Anyone is susceptible to conjunctivitis, particularly preschool and school-aged children, college students, teachers and daycare workers. 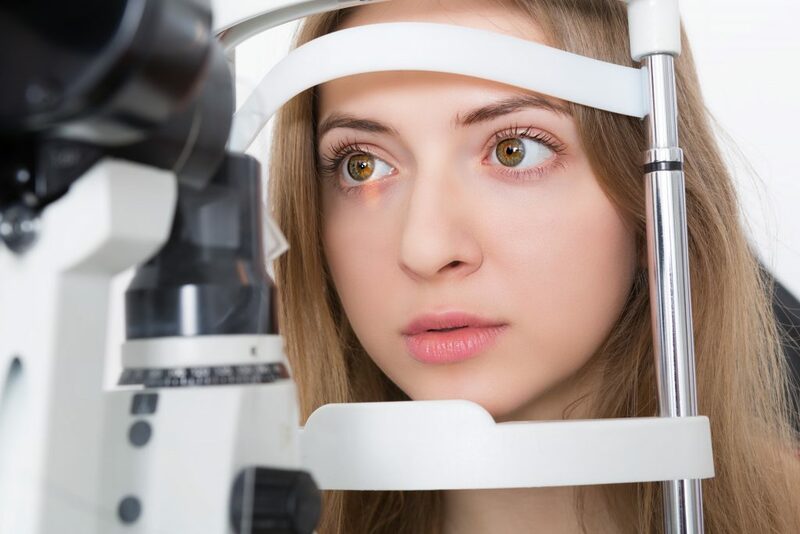 Pink eye always includes inflammation of the thin layer lining the inside of the eyelid, known as the conjunctiva, and covering the white part of the eye. The principal symptom of conjunctivitis is a pink appearance in the white part of the eye, which may or may not affect both eyes. Other symptoms, depending on the type of conjunctivitis, includes light sensitivity, watery/itchy/burning eyes, and/or sticky yellow or greenish-yellow discharge. There are three main types of conjunctivitis: infectious, allergic and chemical. The infectious form is usually caused by a contagious virus or bacteria. Your body’s allergies to pollen, cosmetics, animals or fabrics often bring on allergic conjunctivitis. Irritants like air pollution, noxious fumes and chlorine in swimming pools may produce the chemical form. To avoid giving infectious conjunctivitis to others, keep you hands away from your eyes; thoroughly wash your hands frequently; do not share pillows, towels, washcloths, cosmetics or eye drops with others and seek proper treatment promptly. Small children, who may forget these precautions, should be kept away from school, daycare, camp and the swimming pool until the condition is resolved. Certain forms of conjunctivitis can develop into a more serious condition that may harm eyes and affect your vision. Therefore, it is extremely important to have your condition diagnosed properly and quickly treated.